Michael D. Hanchett is an associate with the firm and focuses his practice on municipal law, local government liability defense, and civil rights. Michael is a graduate of the University of Toledo College of Law, where he was an active member of the Student Bar Association, Graduate Students Association, and Phi Alpha Delta Law Fraternity. While in law school, he competed across the country for the schools Moot Court team as both a competitor and coach. He also participated in the College of Law’s Legal Clinic, where he represented clients who could not afford to hire private legal counsel. 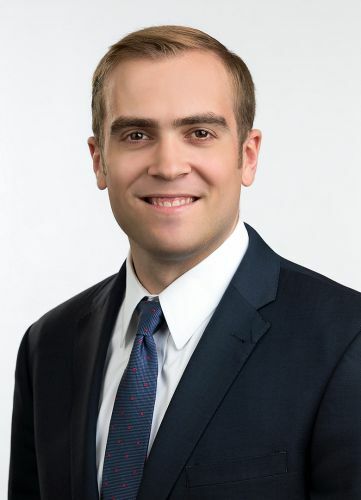 Prior to joining the firm, Michael gained valuable experience clerking for the Honorable Daniel P. Ryan of the Wayne County Circuit Court, as well as working for law firms across a wide range of practice areas.